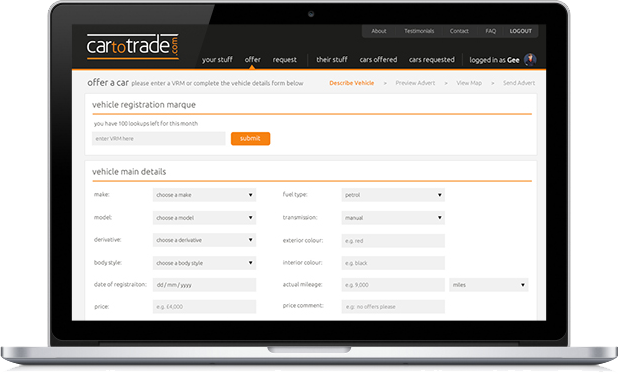 Cartotrade.com is an independently owned and run website that cares about you and your business. We are focused on integrity, security and the accessibility of stock complemented with an easy platform for our members to use. The calibre of our members is very important, with every one being taken through a stringent vetting process to ensure only the most professional motor traders are put in touch with each other. 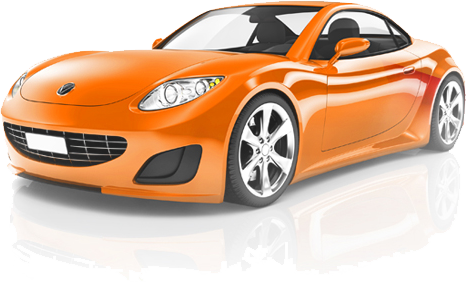 Buy and sell quickly and profitably via desktop, tablet or mobile - it's all about proper cars and proper people.